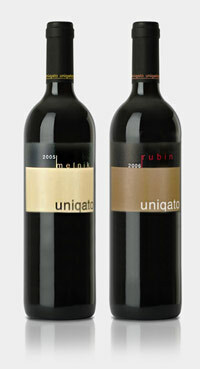 Мy first ones, oh yeah! 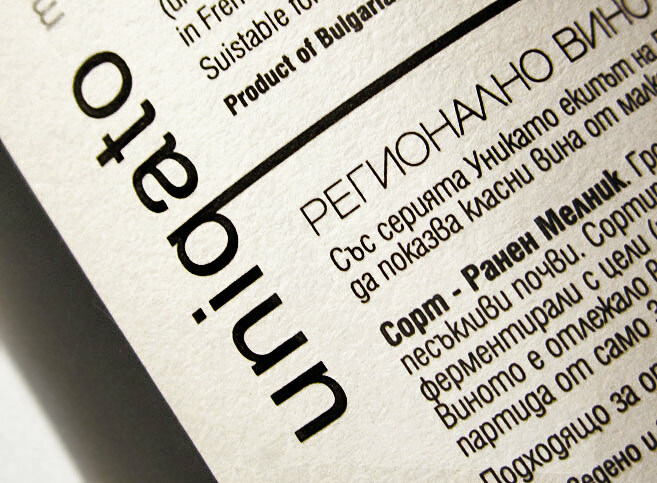 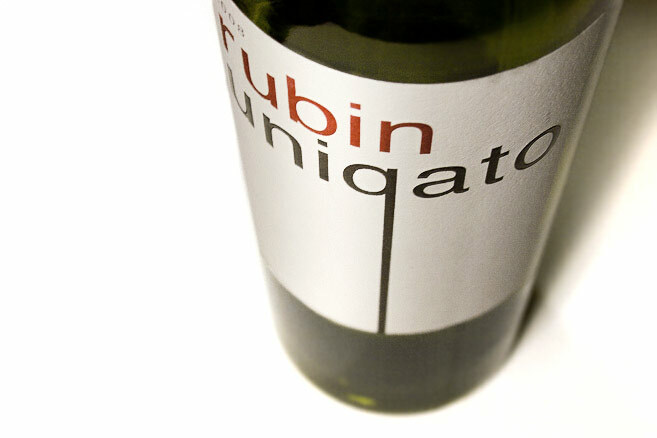 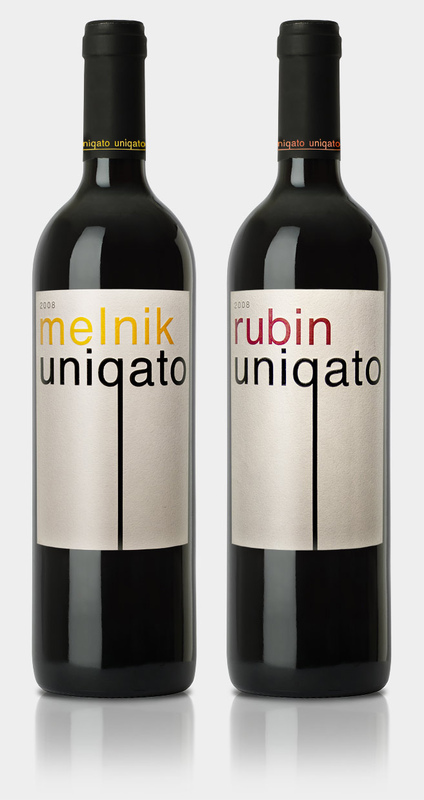 Damianitza winery needed cleaner and simpler label for their old wine called Uniqato (means “unique” in Bulgarian). 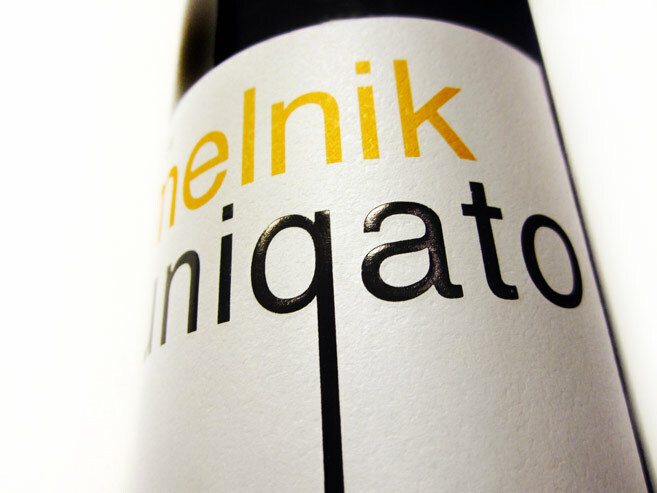 The redesign had to look more catchy to the costumer, but in the same time it needed to stay recognizable, because the wine had been on the market from more than 10 years.